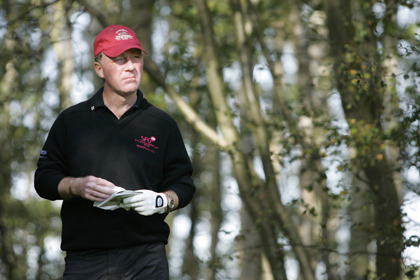 Headfort Golf Club professional Brendan McGovern tees it up alongside John Huston and David Frost in the $3 million (€2.56m) KitchenAid Senior PGA Championship at Harbor Shores in Michigan hoping to make hay. "I have only played in the US once before, which was in the PGA Cup in 2001, so I am looking forward to it," said McGovern, who qualified for the second Senior major of the season by finishing 20th on the money list in Europe last year. "You never know when you are going to have a good week." Just don't think that McGovern will be overawed by the stars in action. "I have a huge amount of respect for them, but I am not playing starry-eyed," said McGovern, who used a practice round with Frost for the season-ending MCB Championship in Mauritius, not to stare open-mouthed at the South African, but to pick his brain. "I have a little more experience now than I had at 25. So while I respect them, I will look after my golf ball. They are great players with great careers, but I have got to look after No 1. "I am a natural competitor as opposed to a natural golfer. Ther are a lot of talented players out there. Competition with a card in the pocket is what I am about. "If I go out for a friendly game of golf, I am hopeless. I have got to have a card in my pocket, and if there is a card in my pocket, there is a different Brendan McGovern on the golf course. "That's one of my strengths. When my back's to the wall, I am comfortable with what I can do. It might not be textbook, but I always feel I know what I can do. " 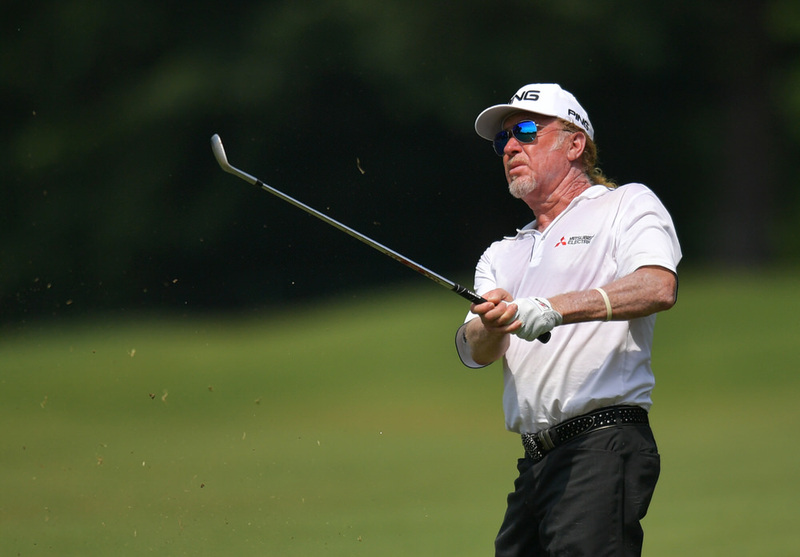 Miguel Angel Jiménez is seeking his second Senior Major Championship in as many weeks after he finally broke his Senior Major duck at last week's Regions Tradition. He finished three strokes clear of the chasing pack after recording six finishes inside the top four in previous appearances at the five Senior Major Championships. The charismatic Spaniard faces a stellar field in Michigan this week, which features no fewer than 18 Major Champions, including compatriot José María Olazábal, Scotland's Sandy Lyle and Fiji's Vijay Singh.